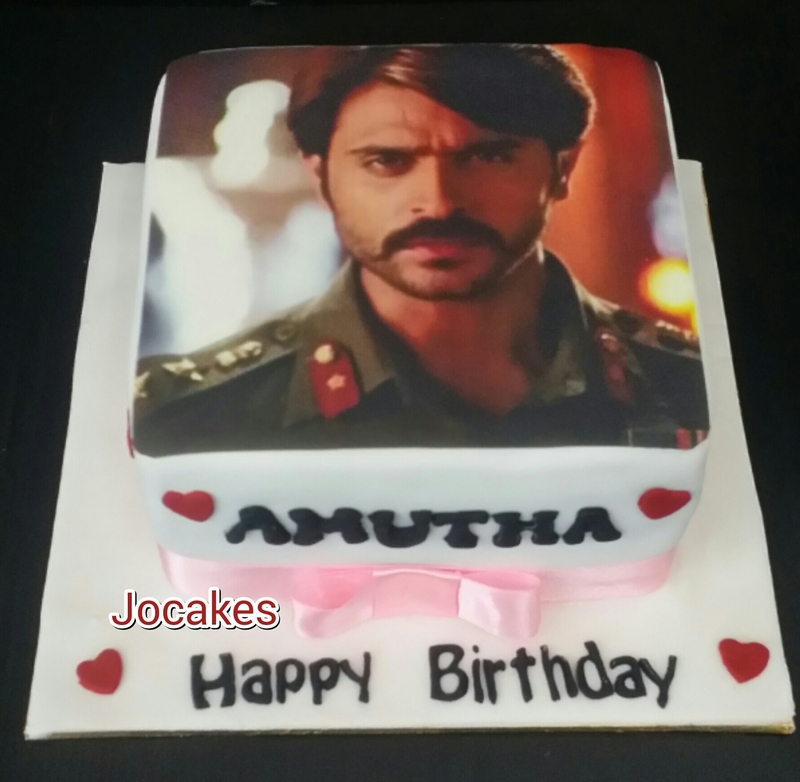 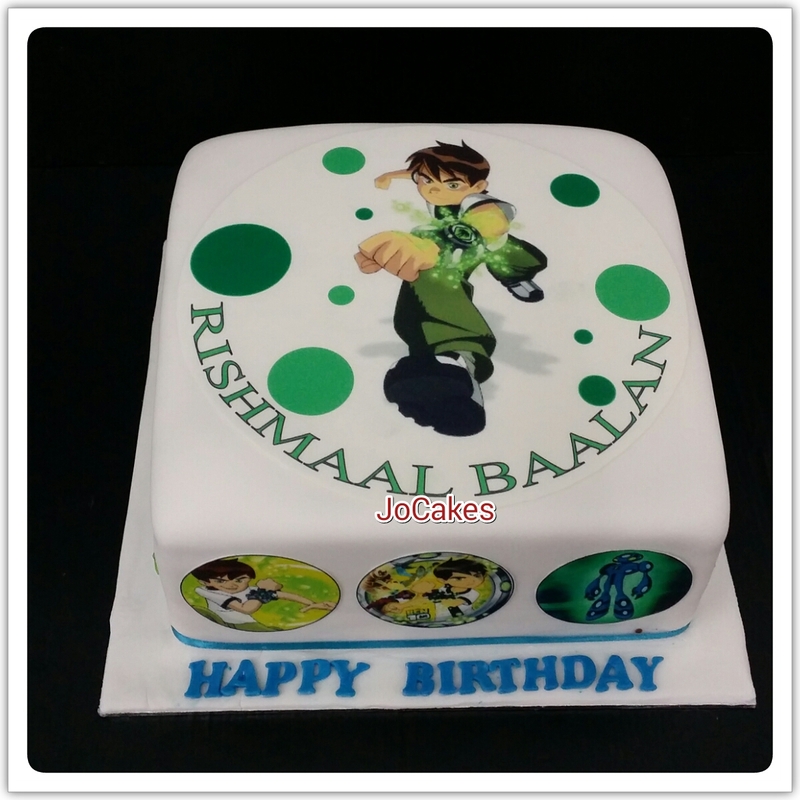 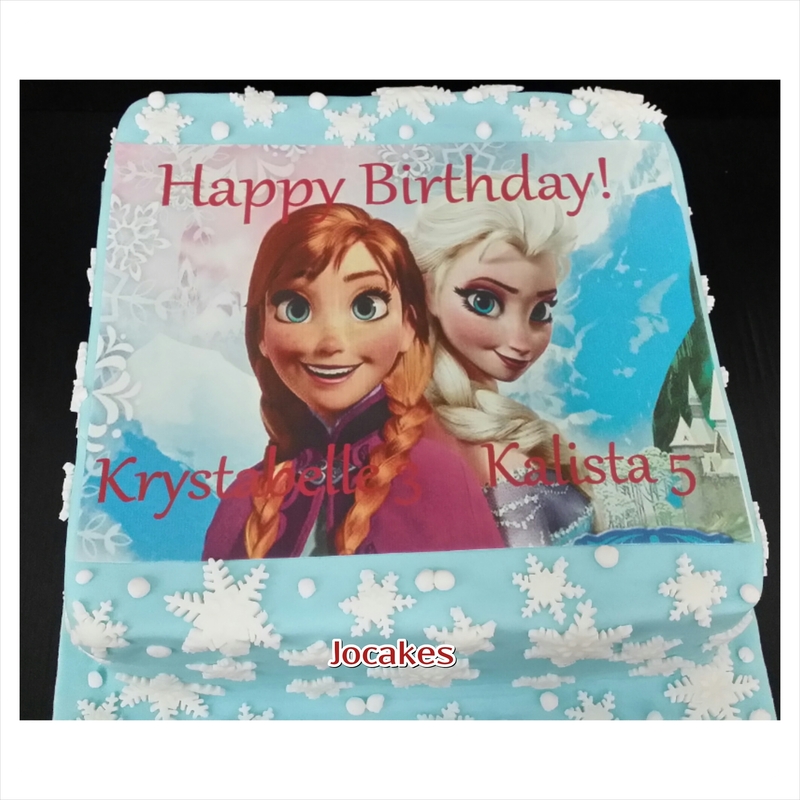 Printed edible image Frozen them cakes! 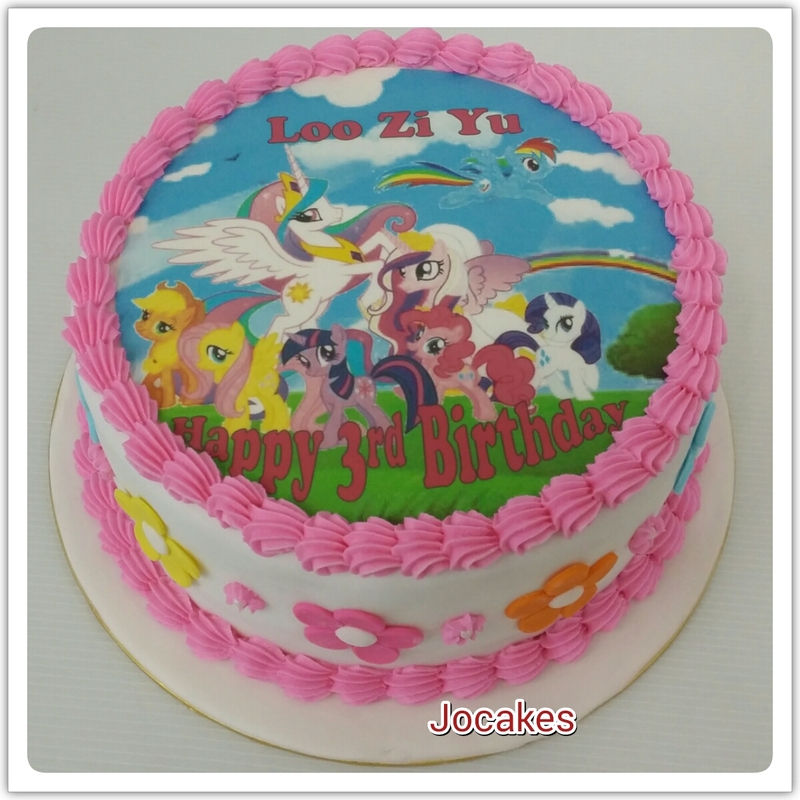 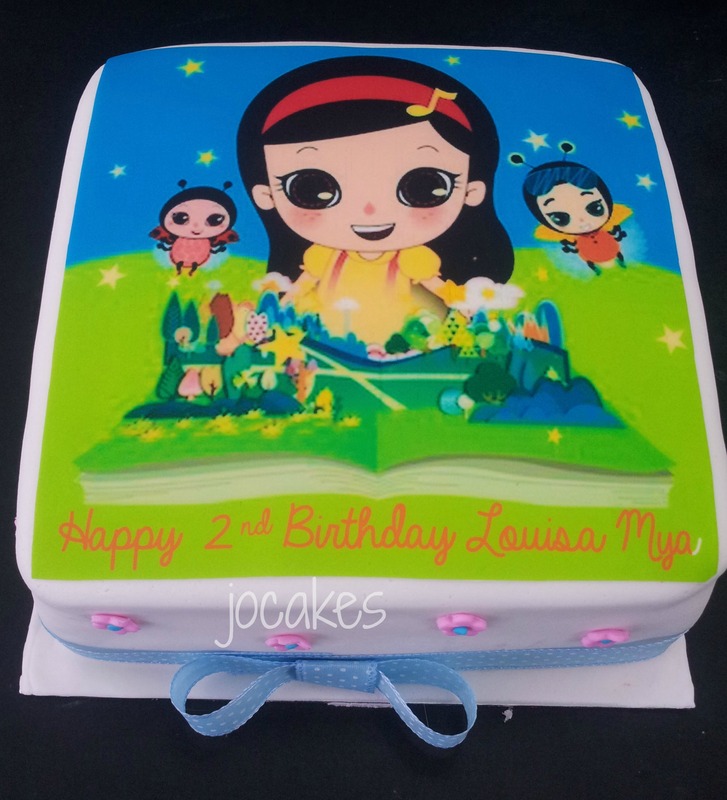 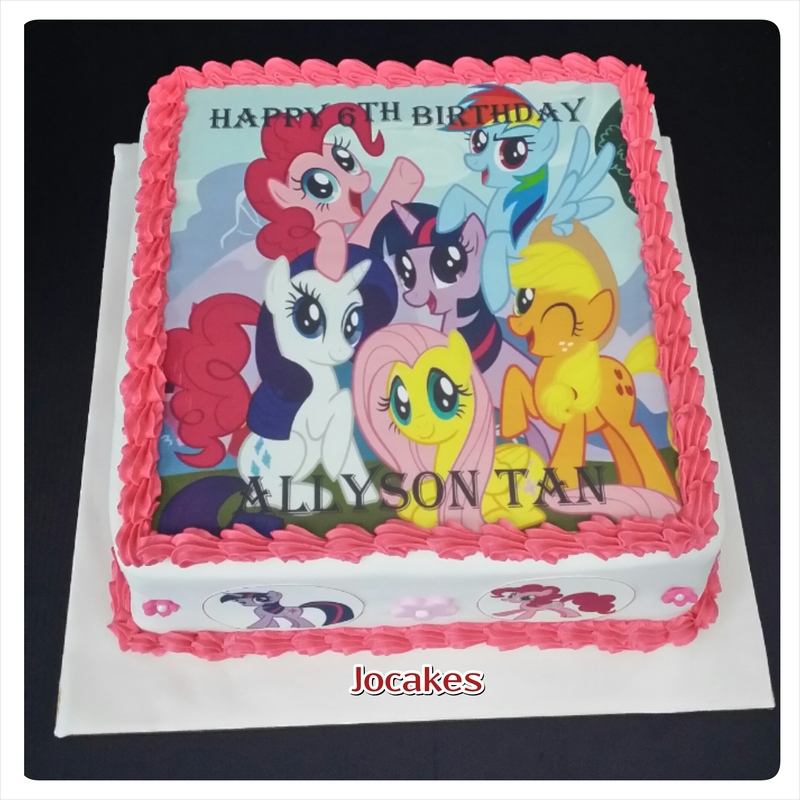 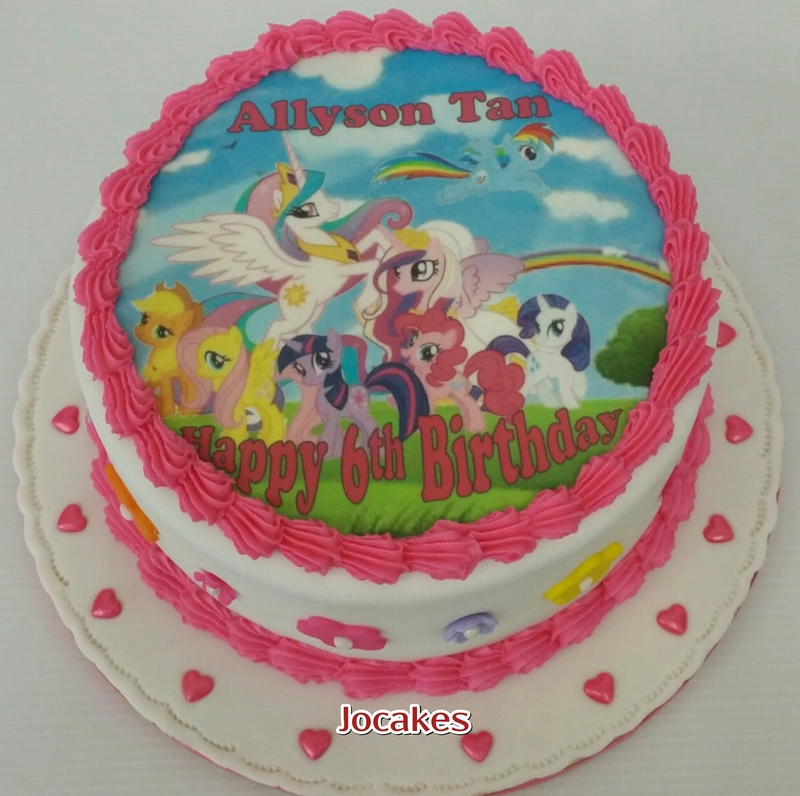 Pony edible image cake for Loo Zi Yu. 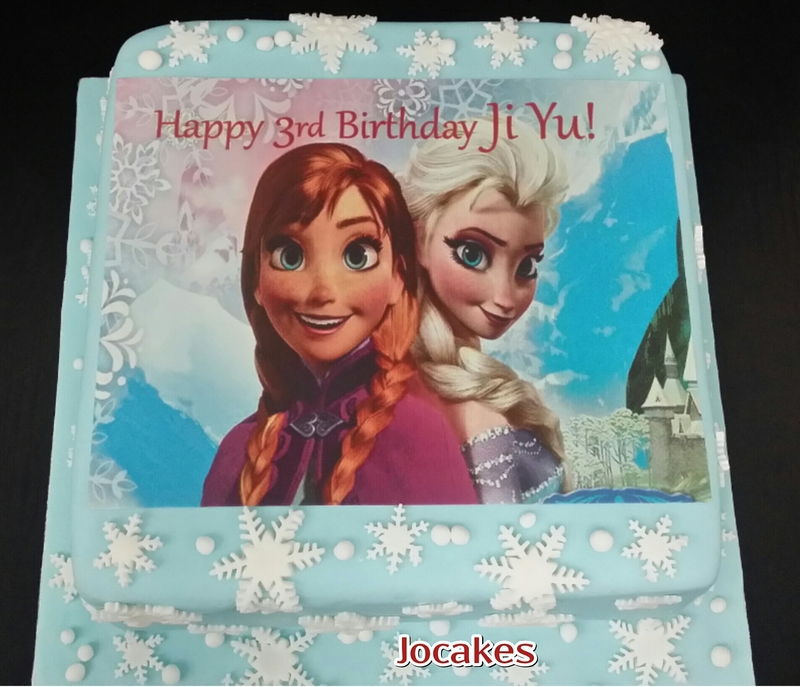 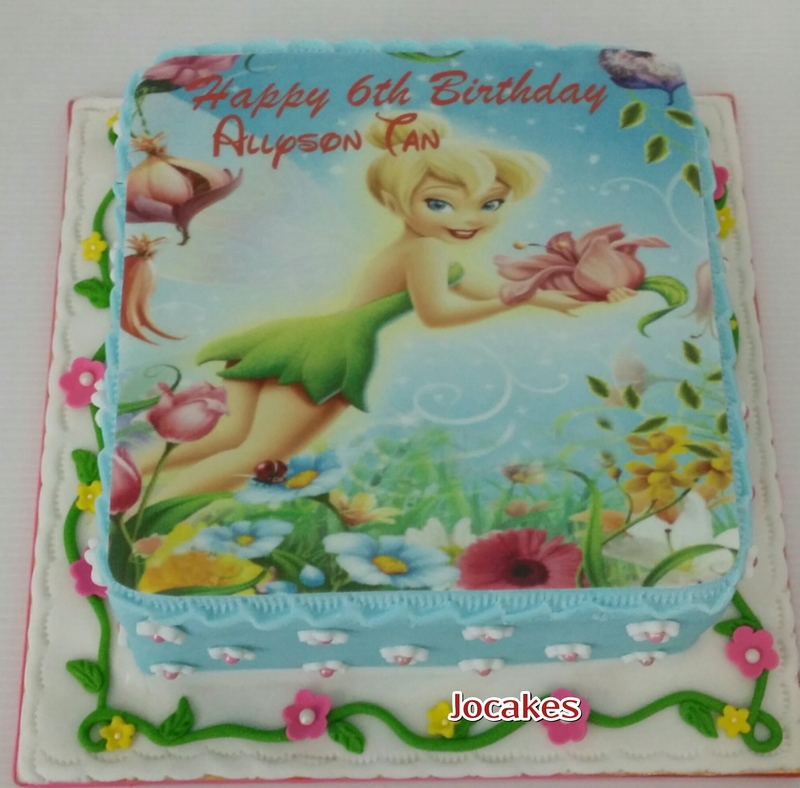 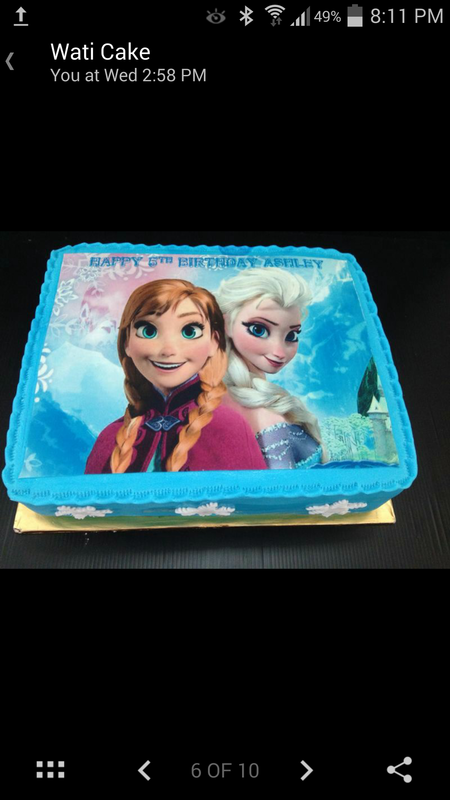 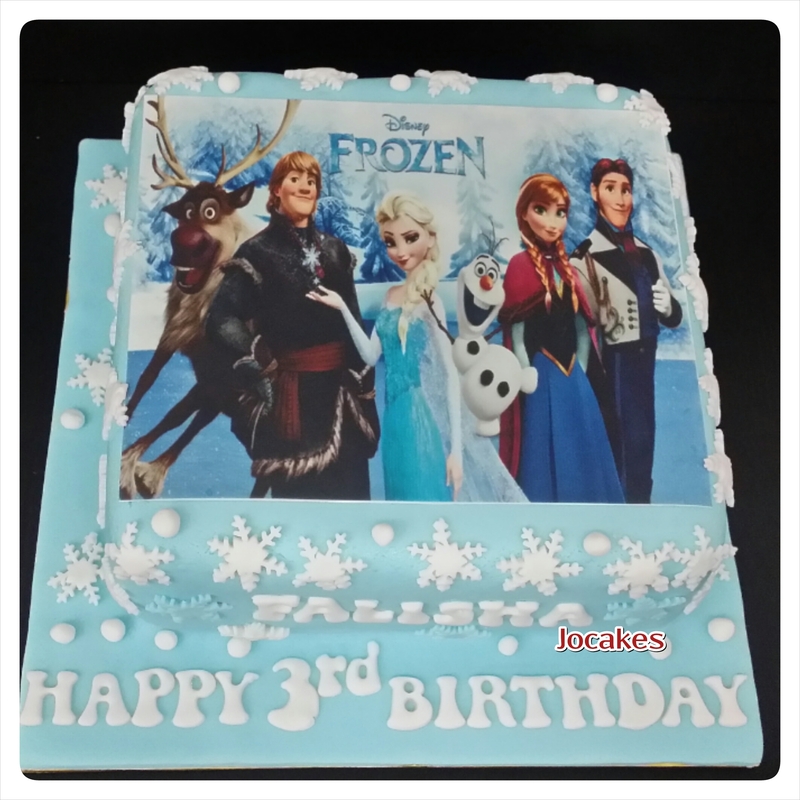 Frozen theme edible image cake for Ashley’s 5th birthday.